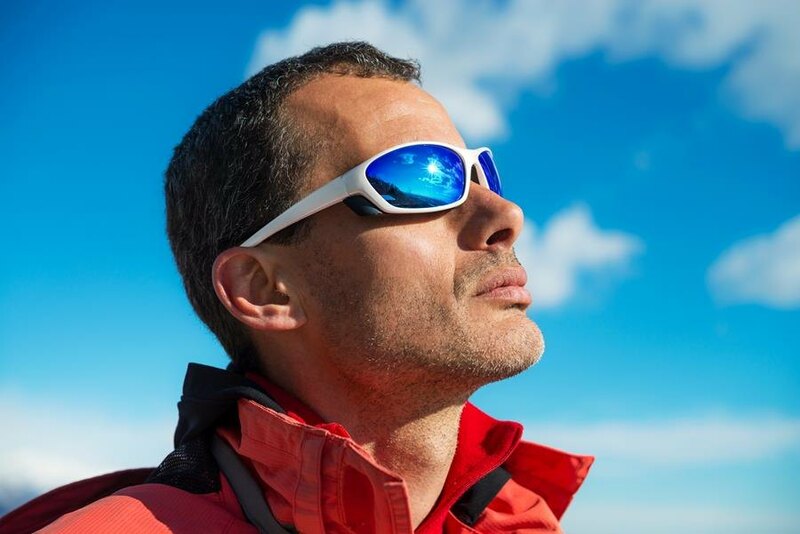 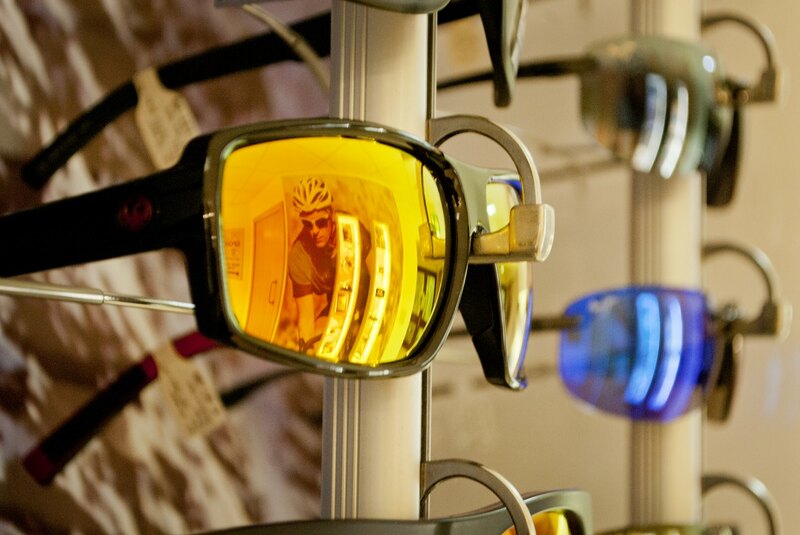 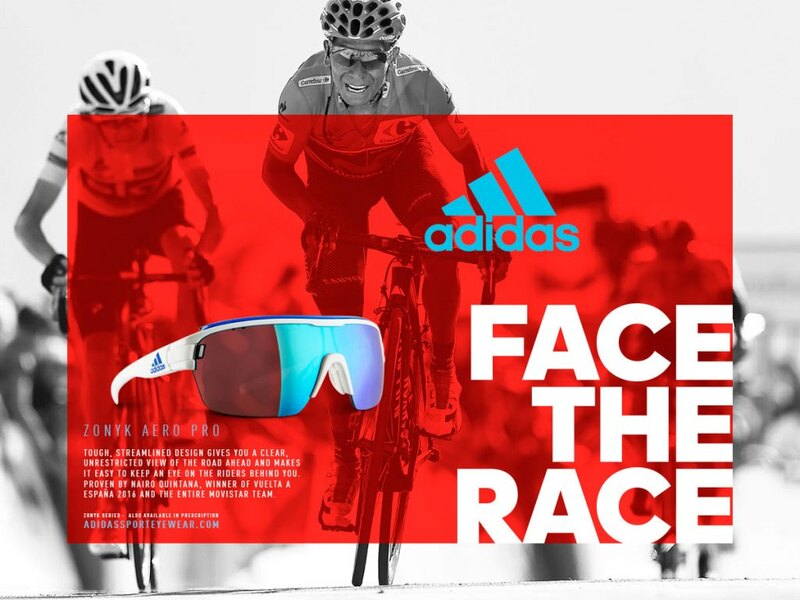 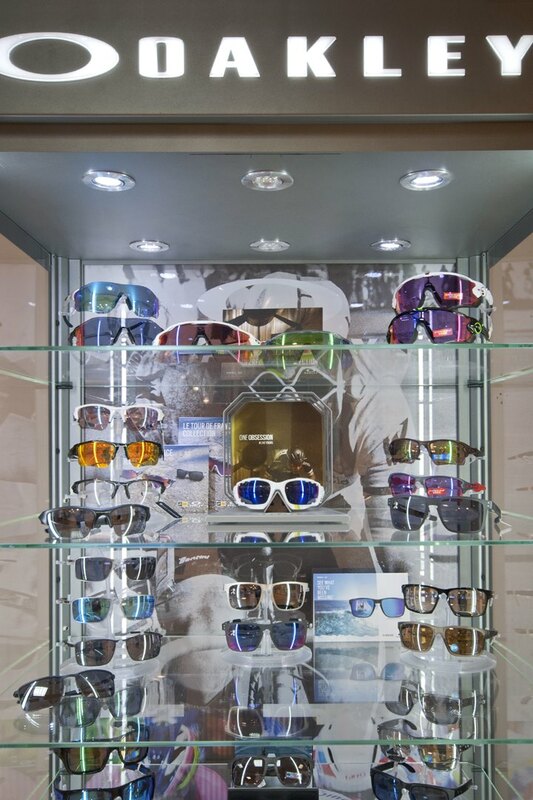 From the heights of the ski slopes to the depths of the ocean we have a specialist stock of sports eyewear to suit every leisure activity. 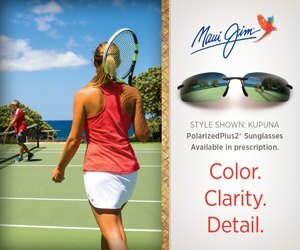 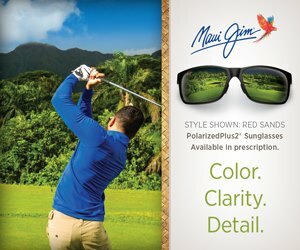 The majority of our designs can be upgraded to include your prescription to ensure you never take your eye off the game. 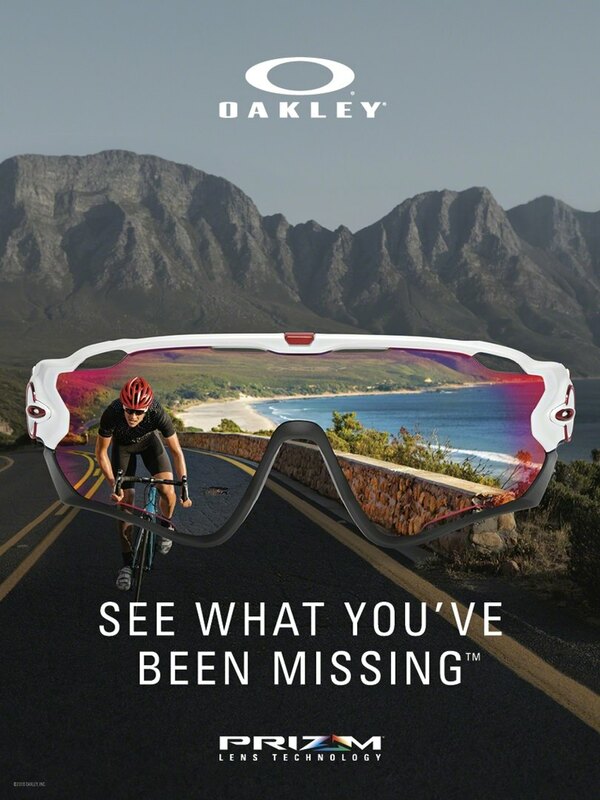 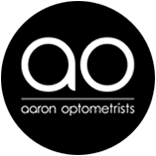 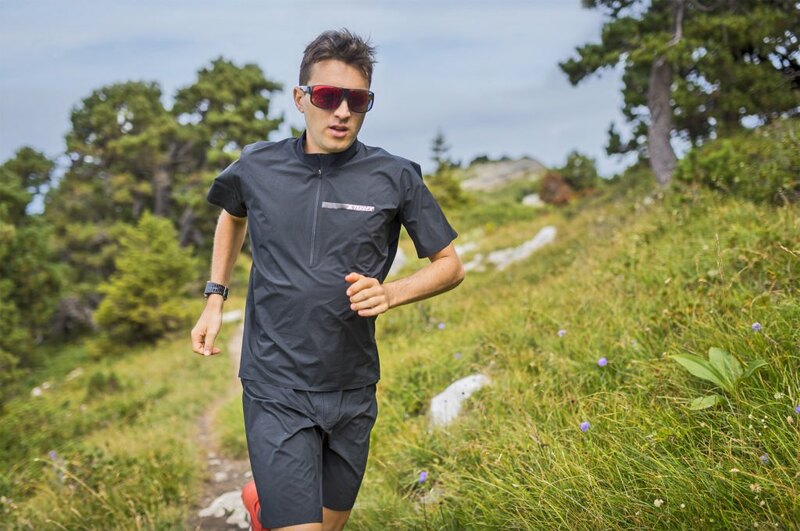 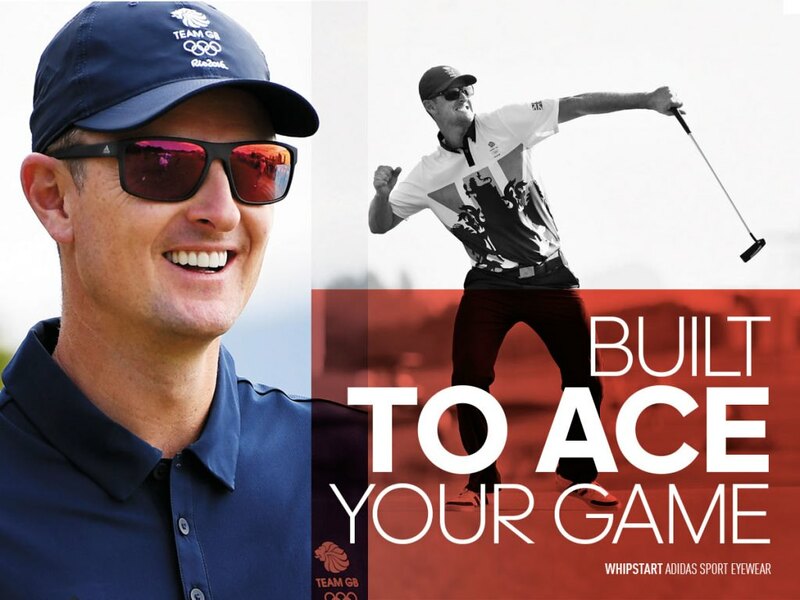 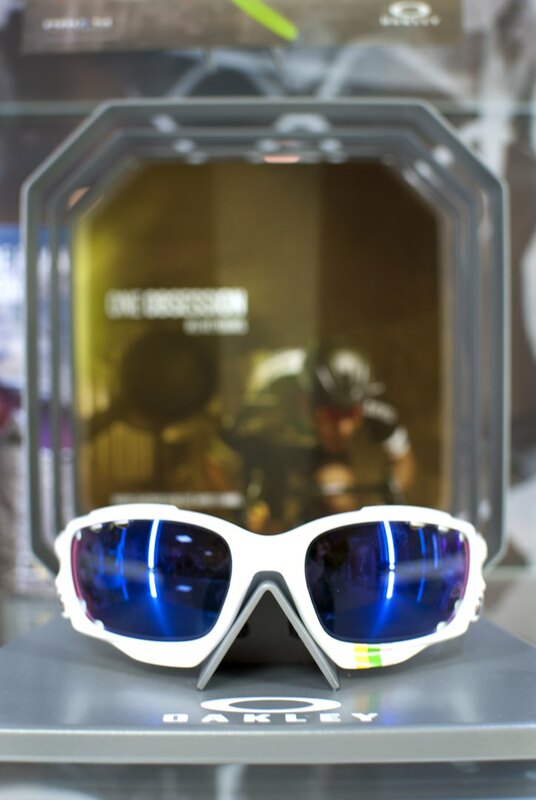 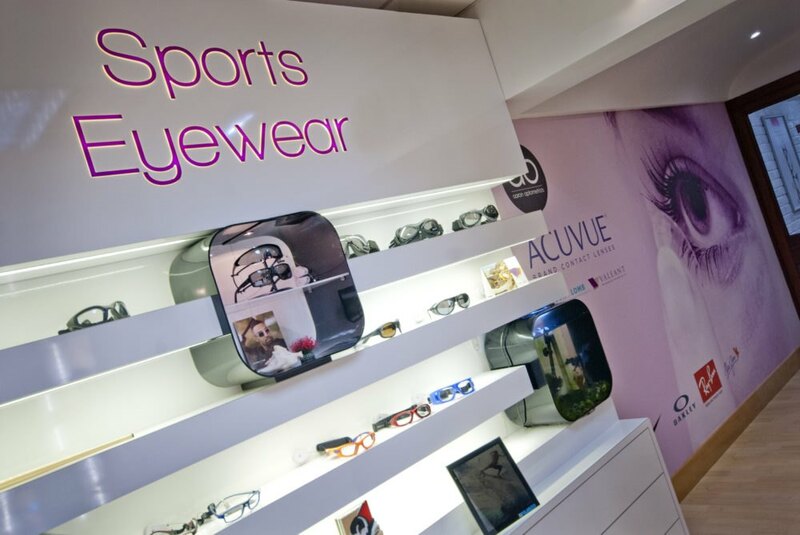 Your sports vision performance eyewear needs are unique to you – whether a golfer, fisherman or skier – why not visit our practice and discuss your requirements with one of our eyecare specialists.